Osteopathy is a healthcare profession that utilises a patient focused approach to restoring health. Cranial osteopathy is a very gentle, safe and effective form of osteopathy, which is suitable for all ages. 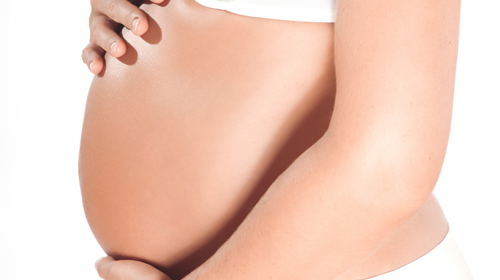 During pregnancy the mother's body goes through enormous changes to support the growth of her baby. Osteopathy is a healthcare profession that utilises a patient focused, physical approach to restoring, maintaining and promoting physical and psychosocial well being. As a form of manual therapy it uses hands on massage and gentle movements to ease many kinds of pain, restore movement, and reduce inflammation. 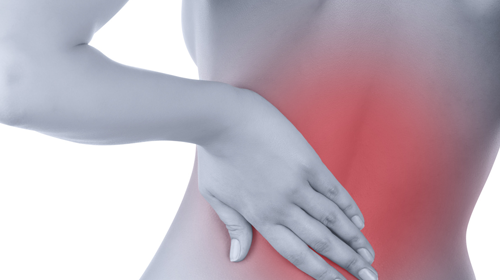 Osteopaths are perhaps best known for resolving back problems, but we also treat damaged muscles ligaments and joints. Old as well as new injuries can be treated but in developing a treatment plan we treat the whole body and not just the injury. The founding principle of Osteopathic treatment is to find the root of your problem as this provides the greatest success in resolving chronic or recurring problems. In daily activities of living the body can be subjected to a lot of strain over time, such as working at a computer/desk, doing repetitive movements, sporting activities or looking after others young or old. Pain arising out of the blue is a common occurrence and the symptoms usually have a mechanical aspect to them that the Osteopath can recognise and is an expert in treating. Nicola can provide you with a comprehensive assessment, tailored treatment, and advice, to get you back to peak health. Degenerative problems such as arthritis cannot be cured by osteopathic treatment but osteopathy can be very beneficial in managing symptoms, relief of pain and increased movement. 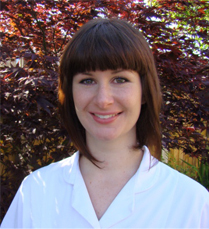 Nicola Richardson is an experienced, fully insured and registered Osteopath. She is available Mondays and Wednesdays to help you get better quicker. Call for an appointment today on 07981539036.